Apropos my Mindy Simmons post a few weeks back, I figured why not pay further tribute to The Simpsons by celebrating with this little bijou? 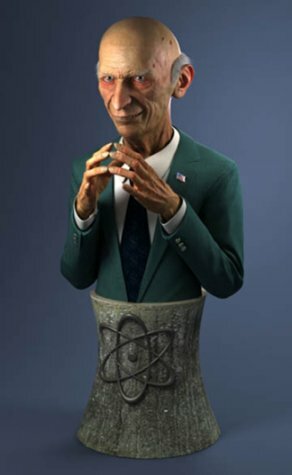 A realistic rendering of Mr. Burns rising out of a nuclear tower from the waist up, like some kind of radioactive centaur! 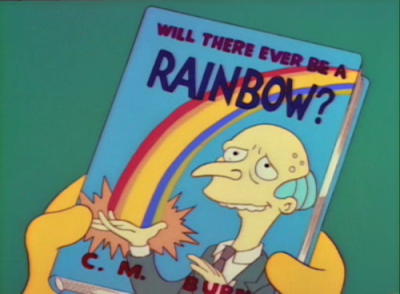 All...all I was looking for was a picture of Will There Ever Be A Rainbow, Mr. Burns's autobiography. Why did this have to happen? "Hello, my name is Mr...Snrub. 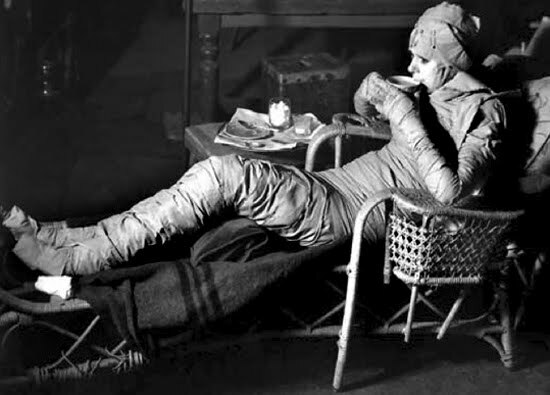 Yes, that will do."